Renée Fleming sang Strauss Lieder in Salzburg a year ago, accompanied by conductor Christian Thielemann and the Vienna Philharmonic. 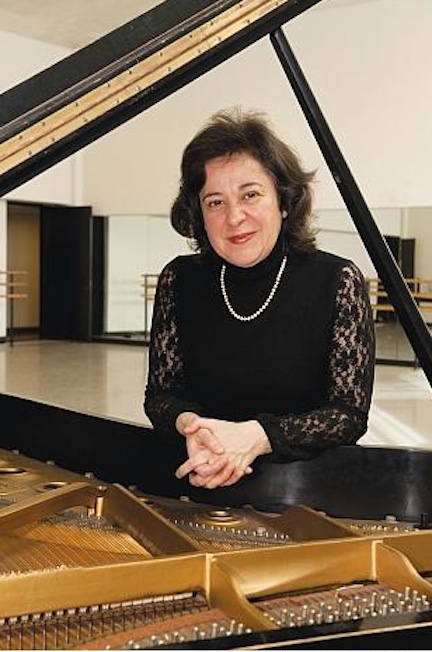 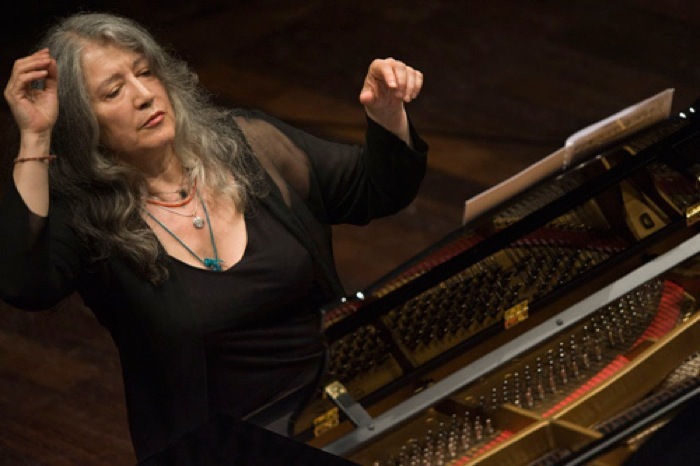 New York pianist Mirian Conti (Nan Melville photo). 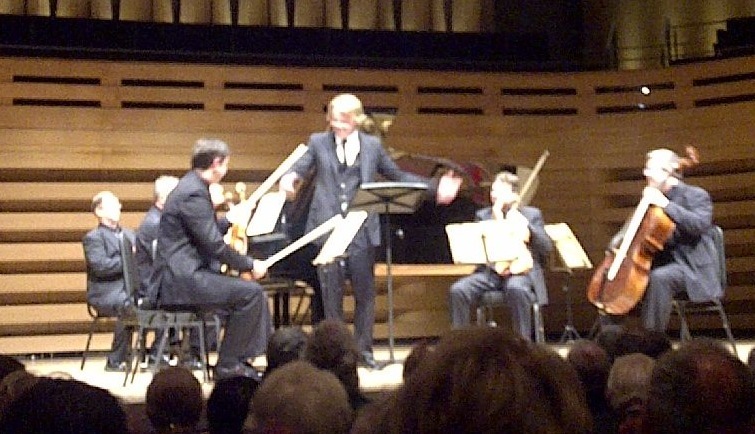 Tenor Colin Ainsworth joined the Nash Ensemble at Koerner Hall on Thursday night (Liz Parker photo).